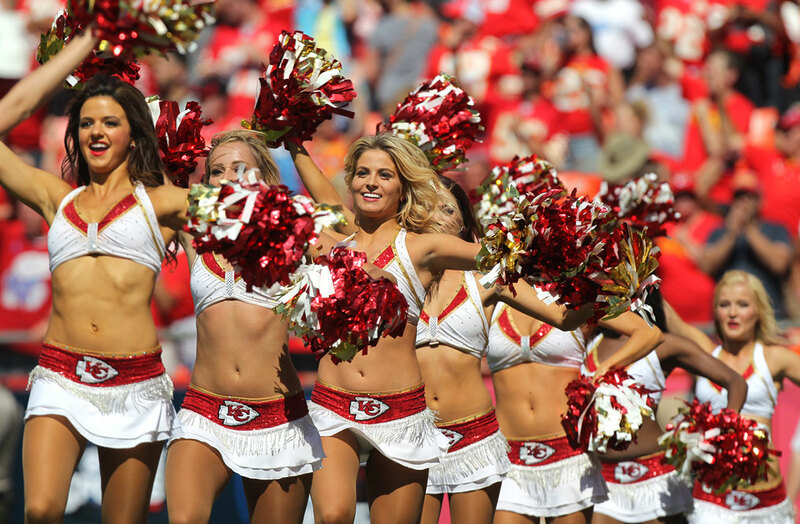 Here we see the KC cheerleaders are marching. Just like the Chiefs so far this season. Should be a dandy offensive arcade with the Rams this week. It is a tantalizing match-up. I would love to see an offensive shootout between them.